The story of Jensen is one of redemption. Coming back in 2015 from an indefinite League of Legends ban, he’s become one of NA's strongest mid laners. 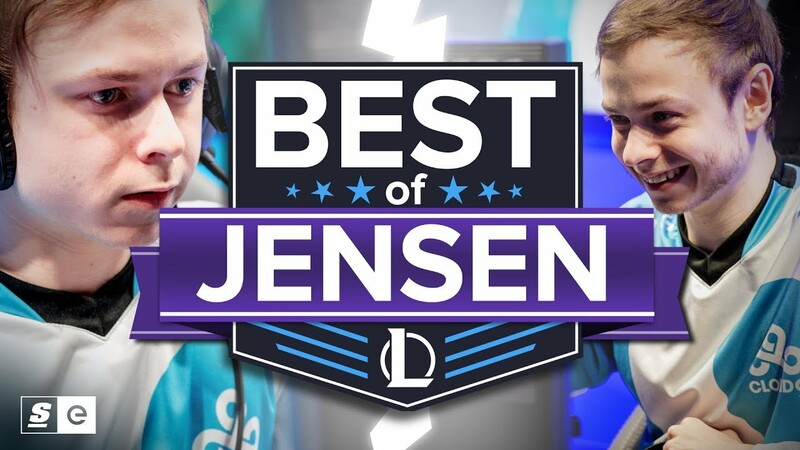 With the player formerly known as Incarnati0n having a hell of a spring split so far, we thought it would be the perfect time to bring you the very best of Jensen.